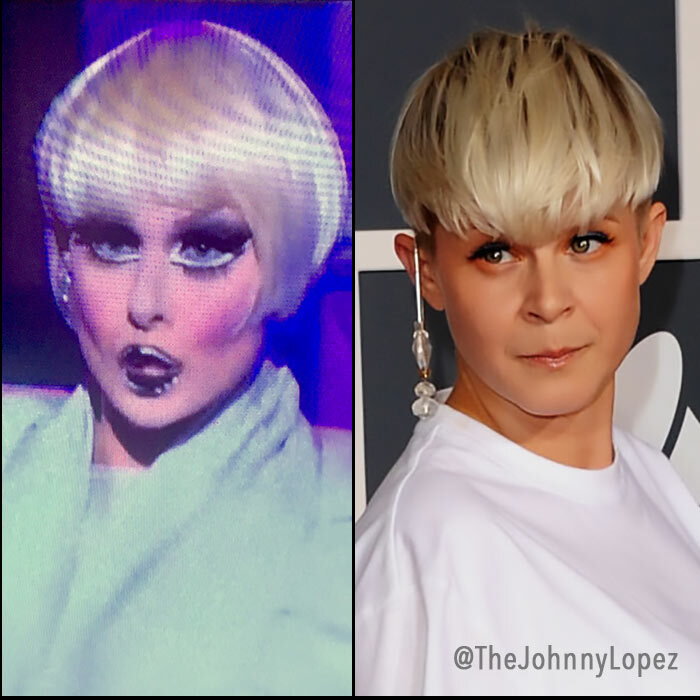 While I’m glad CLF is doing much better following her liver cancer diagnosis, I’d be lying if I didn’t say I was secretly rooting for Ru & crew to throw first season viewers a bone with the return of Nina Flowers! 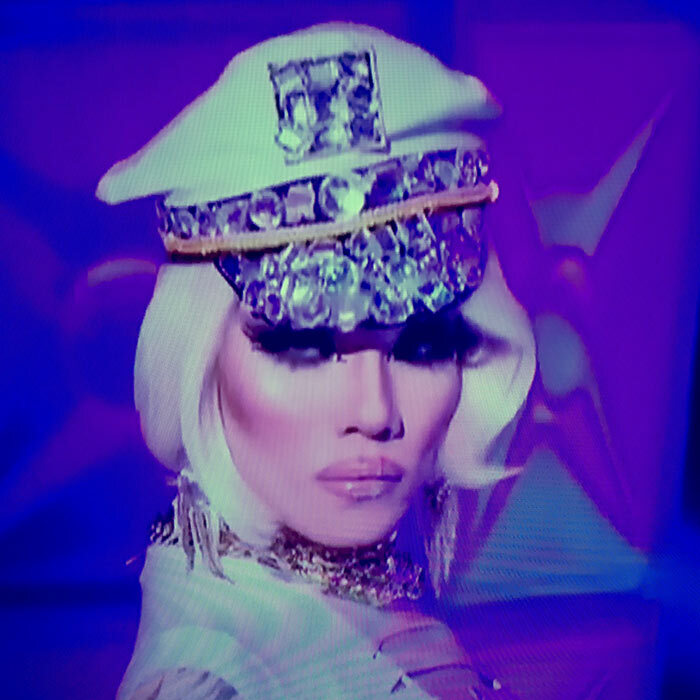 Three things I loved about this episode: RuPaul back in drag (we can all exhale now, henny), Michelle Visage looking more sickening than evah (supamodel of the world! ), and hearing the word “cucu” cackled across my TV 30 times in 60 minutes. For some reason I don’t tire of it …yet! 1. 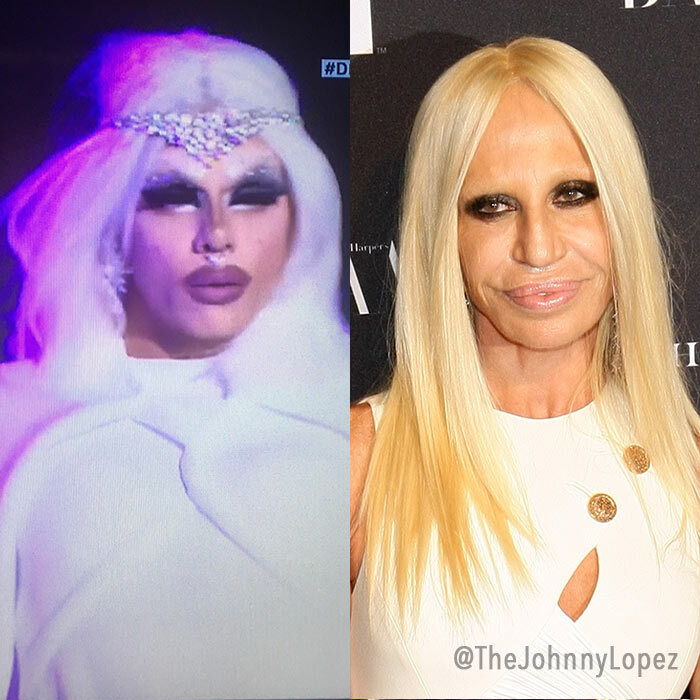 Cynthia Lee Fontaine … Is Villainous? 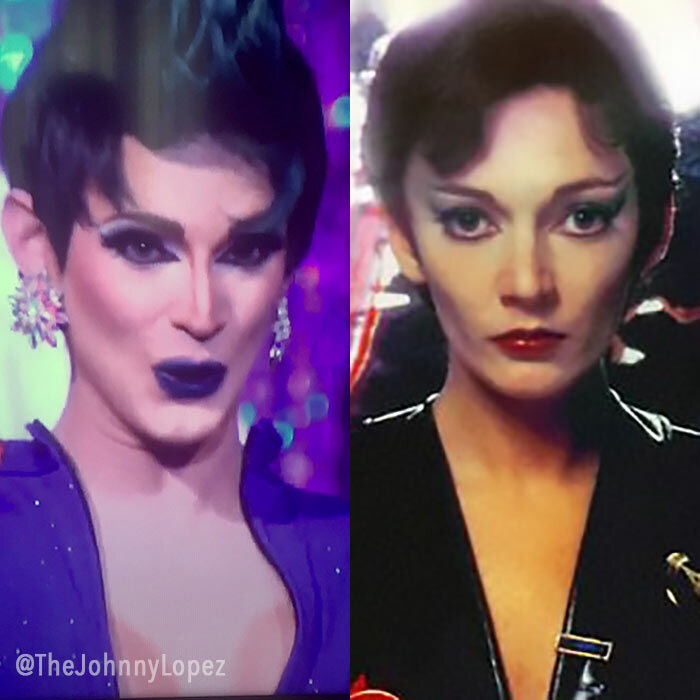 Ok, she may really by a sweetheart, but her cucu was totally giving off Ursa from Superman II vibes. 2. Aja really is fashion! 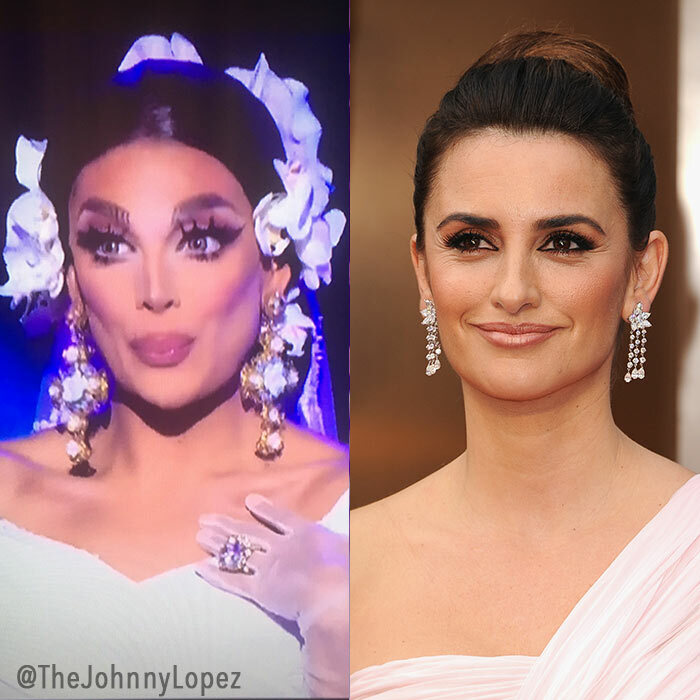 The Brooklyn kween is giving Maya Rudolph, Gina Gershon & Penelope Cruz a run for their biopic money, dahling! 3. Speaking of Penny, Valentina may just CRUZ to the finish line. For your consideration … V is gorgeous in any language. 4. Shea Culee is a proud Mary! 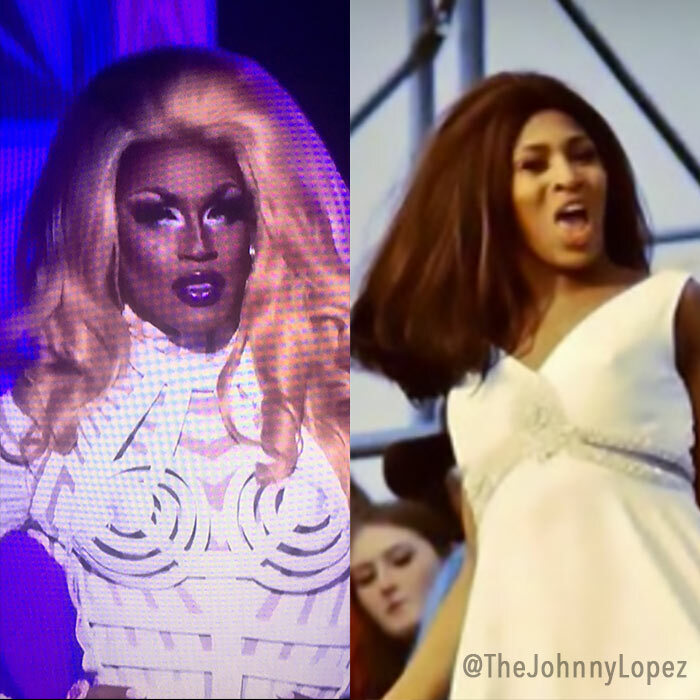 Don’t tell Ike, but Shea has a hit on her hands with that classic early ’70s Tina Turner wig. Rollin’! 5. 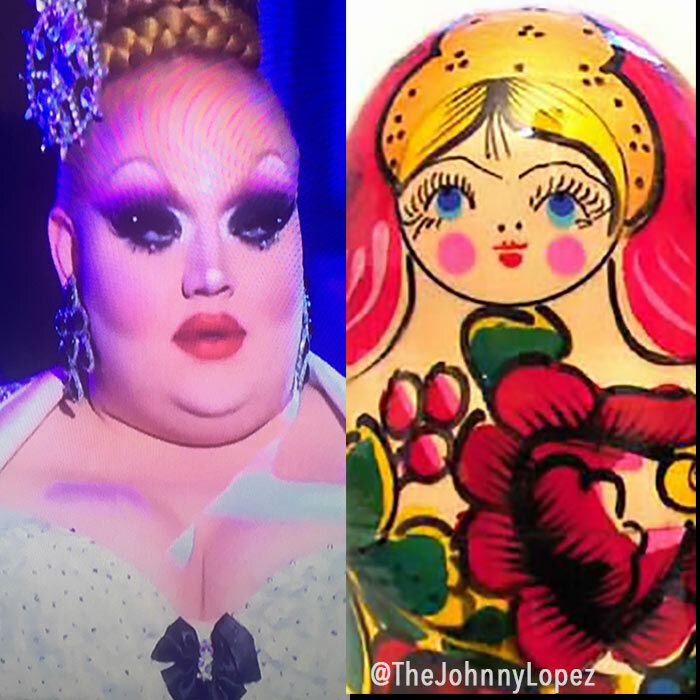 Eurkea is a doll! With apologies to Katya & Trump’s Kremlin Klan, but this week Eureka is the only Russian plaything we want. 6. 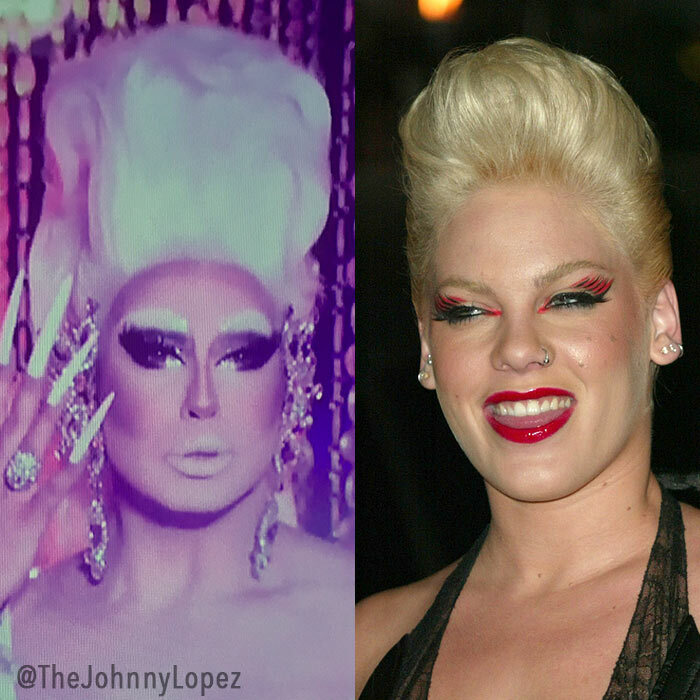 Alexis Michelle has us tickled P!nk! Fierce, but she better get this party started if she wants to last in the game. 7. 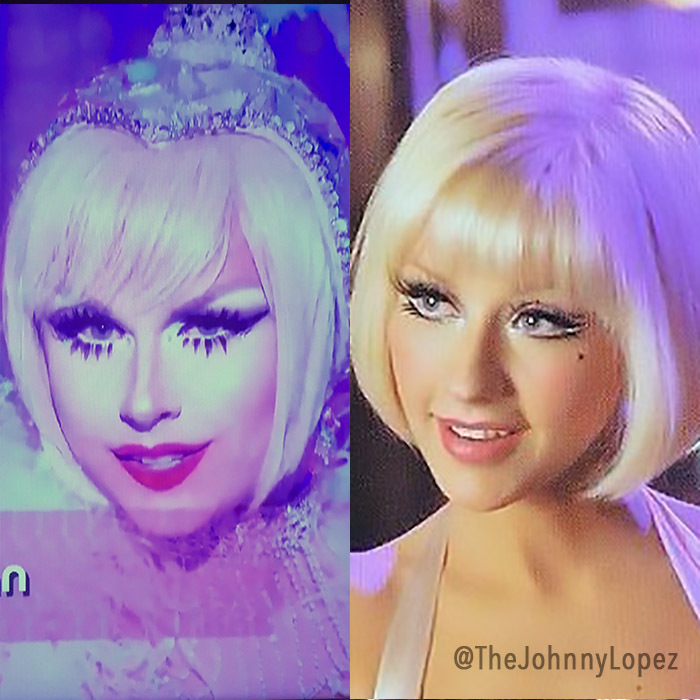 Farrah Moan goes full Xtina on us. Despite being a Vegas gal, Farrah still needs to show me how you Burlesque. 8. Nina Bo’Nina Brown Is a Babe. Nina doesn’t need a Baywatch lifeguard, cuz she already got her flotation devices on lock. Also, Traci Bingham — ‘memba her? But will she wind up dancing on her own off the stage? 10. 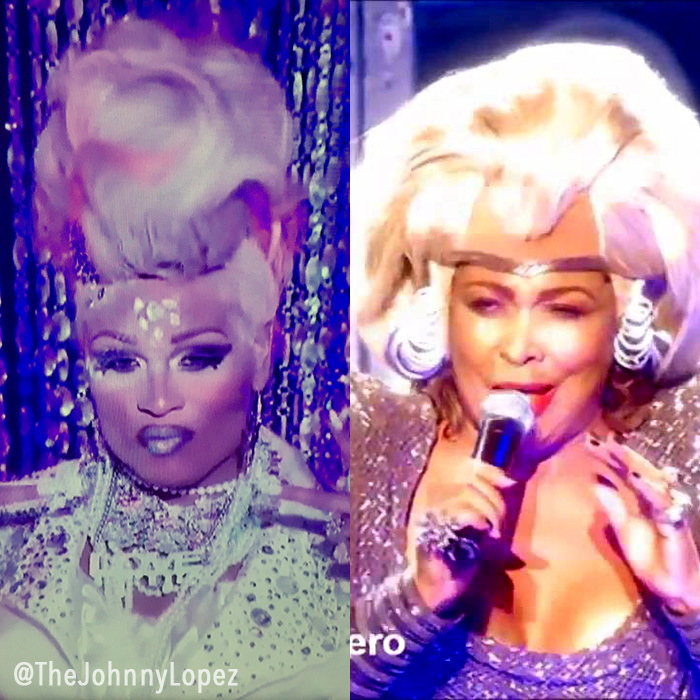 Peppermint is so beyond …Thunderdome. We don’t need another hero, P.
11. Sasha Velour, supermodel of the world! 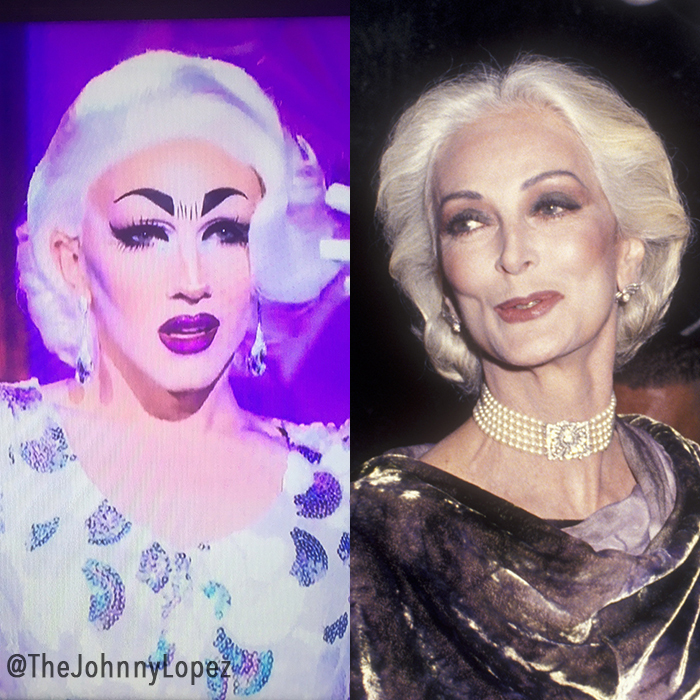 When you rock a lewk as good as iconic 85-year-old supermodel Carmen Dell’Orefice, then shante you stay as long as you want. Yes, ma’am! 12. 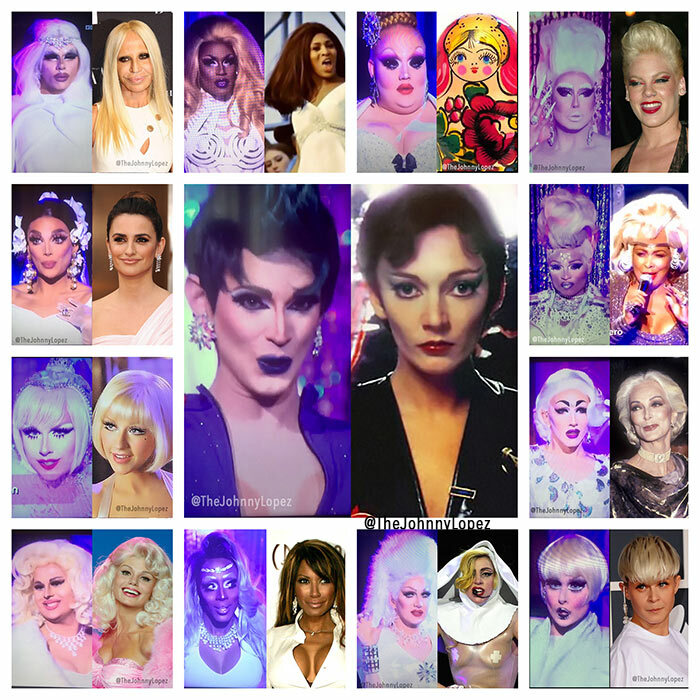 Charlie Hides is having Nun of this! Put your paws down, Sister. Gaga was last week! 13. 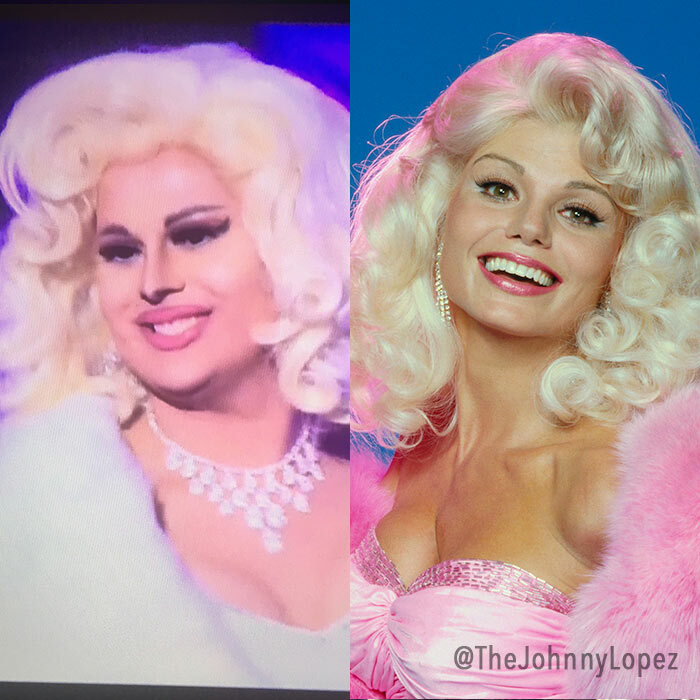 Jaymes Mansfield wasn’t made-for-TV. She can now join Loni Anderson in the failed Mansfield wannabes club. 14. 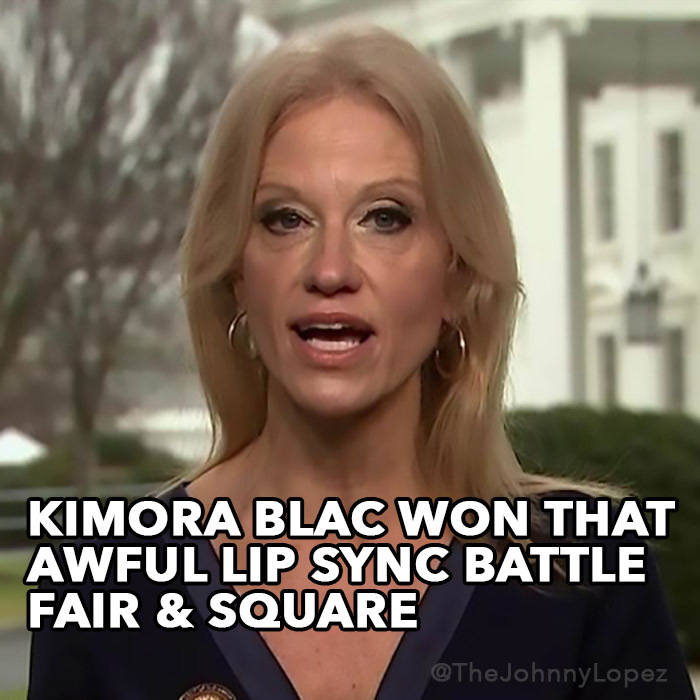 Kimora Blac some way, somehow lives to see another day. Next! She Done Already Done Brought It On … so watch this week’s UNTUCKED below.